Finally, a combine the 1:16 scale gravity wagon will fit under! Q: IS MADE OUT OF PLASTIC OR STEEL? A: This particular toy is made out of plastic. 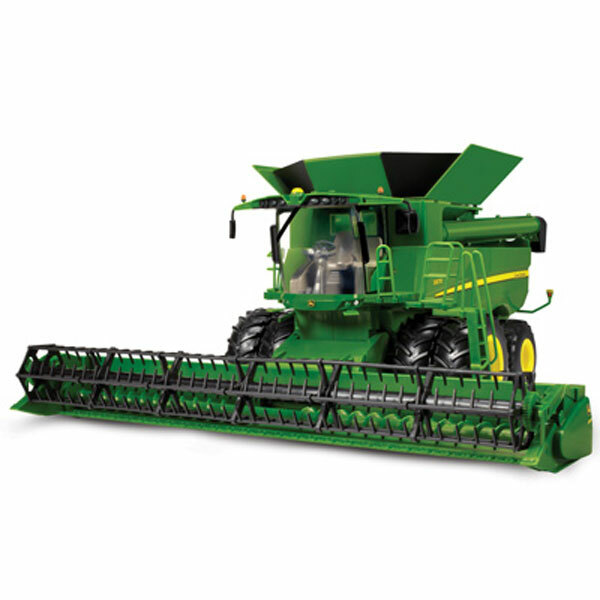 Q: Is there a combine with both heads available in th 16 th size? A: At this time, they do not offer a 16th scale with both heads available.